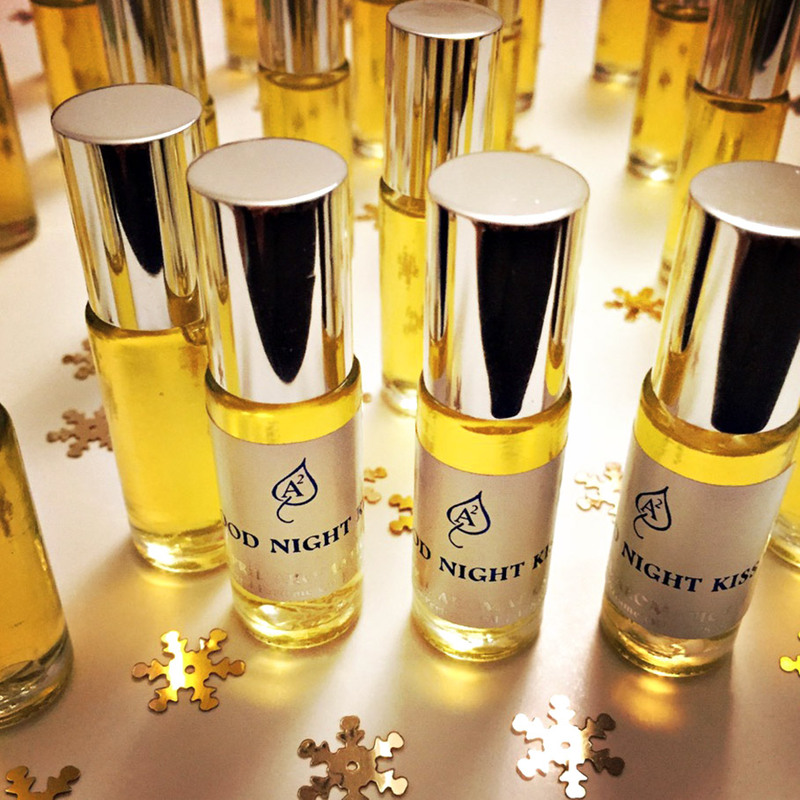 Relax and Dream Oil, 5 ml, Good Night Kiss Relax and Dream Oil can be applied and massaged onto temples and forehead to ease you during times of comfort and stress. Deeply inhale the relaxing and rejuvenating scents of „Lavender, Mandarine, Ylang“. Feel their magic unfold and help transport you into a deep, relaxed state. Sweet Dreams! Good Night Kiss Relax and Dream Oil can be applied and massaged onto temples and forehead to ease you during times of comfort and stress. Deeply inhale the relaxing and rejuvenating scents of „Lavender, Mandarine, Ylang“. Feel their magic unfold and help transport you into a deep, relaxed state. Ingredients: Simmondsia Chinensis Oil (Organic Jojoba Oil), Essential Oils: Lavender, Jasmine, Red Mandarin, Ylang Ylang.